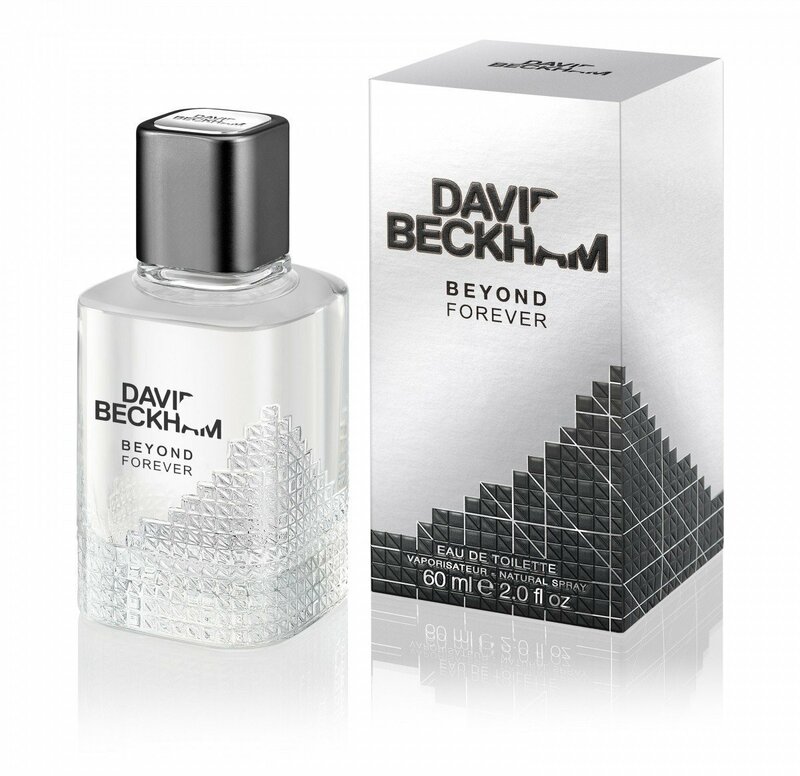 Beyond Forever is a perfume by David Beckham for men and was released in 2016. The scent is woody-fresh. It is being marketed by Coty. The advertising campaign was photographed by David Sims. Write the first Review for Beyond Forever! 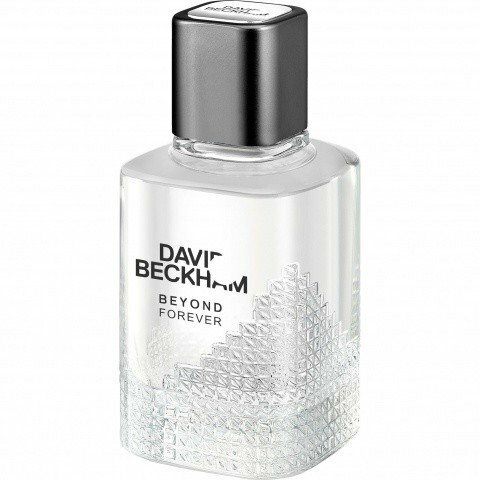 Pleasant scent, however the longevity and projection are weak. A generous dousing lasted two hours. A refresh produced the same result.